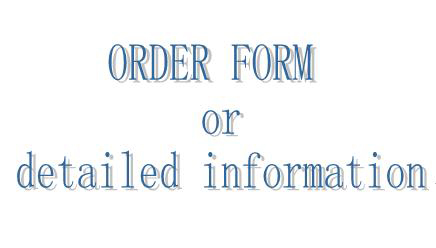 please download this order form when you need custom wig to match the specifications you need. you may send us detailed order information in email if you like. we can send you our quotation after receiving your order information. please tell us payment terms you prefer and your country for reference.it takes 15 days to make lace front wigs and takes 20 days to make all hand tied human hair full lace wigs. it may take two or three business days arrive you when shipment go out. please don't hesitate to contact us at any time convenience! any questions will be greatly appreciated!